Alright you lousy maggots, get in line and give me 20! Only kidding! 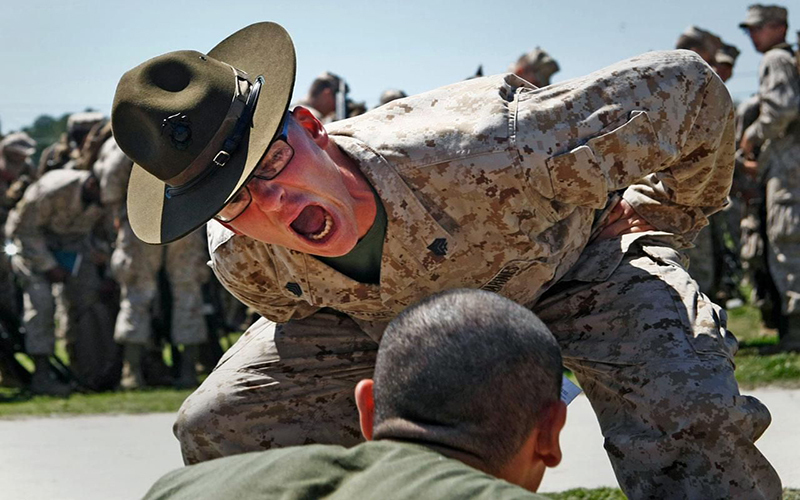 But seriously, does the idea of boot camps conjure up weird and wonderful images military drill sergeants, gruelling workouts and doing press-ups as punishment? If that’s the case, you’re in the majority, most people actually have no idea what a boot camp is, outside of what they see in movies. Well today we’re gonna cover the basics of what actually happens at a fitness boot camp. This article is designed to answer any questions, rid you of any preconceived ideas you have, to leave you prepped, armed (with information) and ready for the battle of the bulge-ing belly. 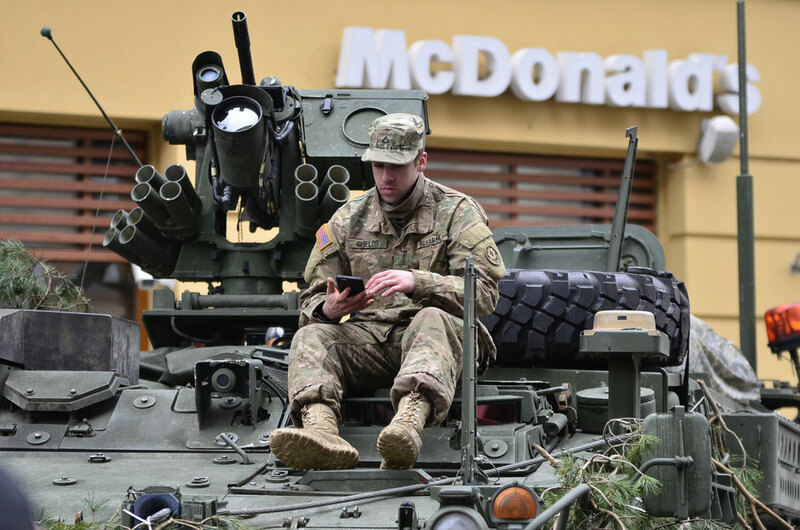 Okay, so what exactly are boot camps and where do they come from? Well first and foremost, boot camps aren’t as scary as they may sound. Translated in to regular language, a boot camp is essentially a physical fitness program that is carried out in a group. No running for cover, carrying backpacks, climbing over walls or shooting at the enemy, they are simply a form of group workout. 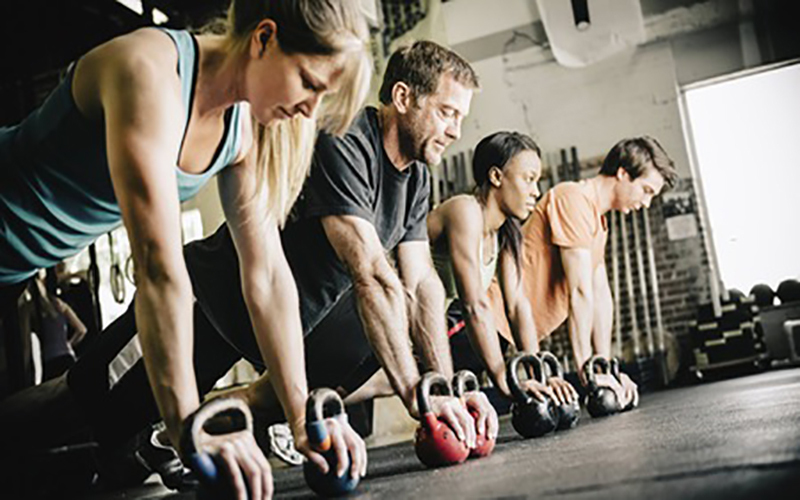 Originating in the US, boot camps seem to have hopped the water in the late 90’s and have been growing in popularity in the UK ever since. Boot camps include a mixture of high-intensity cardio, strength training, interval training, circuit training and various other methods of exercise. They are usually created with the aim of maximising your time spent working out, increasing your strength, building muscle, and have a high calorie burn rate. With so much goodness rolled into one, it’s easy to see why they are so popular. A class designed to keep you moving and shaking throughout the entire session, the Wednesday boot camp incorporates HIIT (high intensity interval training), full body workouts, cardiovascular training (getting your heart rate pumping), and exercises that use your body weight and actual weights. The aim of the game in this session is to burn as many calories as possible, help you lose weight and get yourself fitter whilst utilising every single minute of the session. Helping you power into the weekend, full steam ahead, Saturday sessions are all about the circuit. We’re talking about circuit training of course! Different stations are set up with various exercises and activities designed to give you a full body workout. There’ll be weighted exercises, core engaging movements, body weighted exercises, resistance training and high-intensity aerobics, all designed to build your strength and muscular endurance whilst burning those calories. #1 You’ve got a friend in me – We’re all in this together, that right, we’re a team! We train together and we work hard, all for one and all that. You’ll meet awesome people, make new friends and work with others who have the same goals as you. If you surround yourself with others who have common goals, you’re much more likely to reach your own. #2 The great gym escape – It’s easy to fall into a routine at the gym, a boring one at that. If you find yourself using the same machines, doing the same exercises, seeing the same faces within the same four walls, week in, week out, you’ll be glad to hear this isn’t that. Boot camps are different from one session to the next, and you never know who’s going to be there. Rest assured boot camps eliminate the likelihood of boredom setting in. #3 Working smarter & harder – There’s no mucking about here, when you take part in a boot camp you know every exercise has been designed to give you the maximum workout for the effort you put in. That being said, there’s nothing worse than working out for weeks on end and only seeing minimal results. #4 Recipe of cardio mixed with muscle – Do you find you always seem to stick to what you know? Guys often forget about cardio and focus on weights to get bigger, girls are generally the opposite, wanting to trim and tone they stick to lighter weights and more cardio. Boot camps give a nice mix of both to fill in the gaps you’re missing. 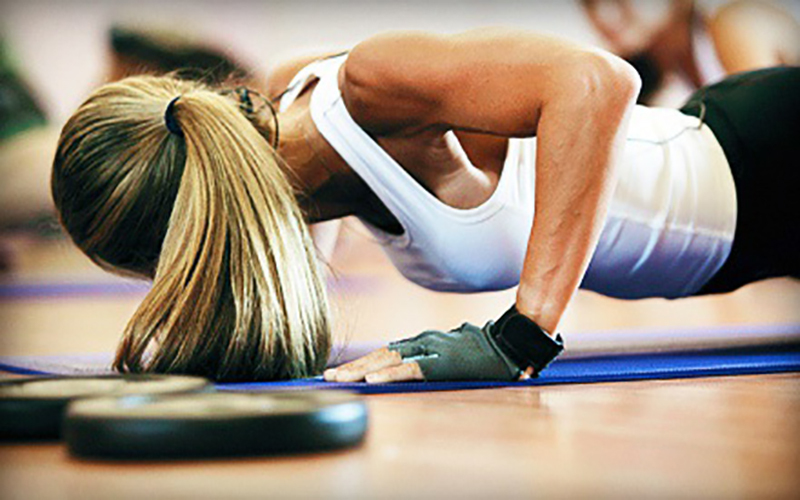 #5 Motivation – One of the biggest benefits is the motivation provided when working out in a group. Having someone there to spot you and push you to succeed further than you thought you could, well there’s no substitution. And of course, you’ll be held accountable when you skip a session, that’s all the motivation you need. #6 Fully qualified instructors – Having an instructor on hand means you can ask for advice, ensure you’re doing exercises correctly, learn new exercises, speak about what you should and shouldn’t eat, and so much more. They’re there to help you reach your goals find out more about how trainers work here. 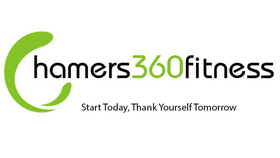 You can join our boot camp classes by getting in contact with us. Either message us, or give us a quick call on 07581033324. If it’s your first time considering a boot camp you can take advantage of our free taster session. Just turn up and give it a try, you’ll never know unless you give it a go.